Nine Twenty are delighted to announce we have officially moved into our brand new office as of Monday, October 31st! You can now find us in our shiny new office located at 193 Bath Street, G2 4HU. Physically we haven’t moved far, however we feel strongly that this move reflects our company growth and will be better placed to support our business plans moving forward. 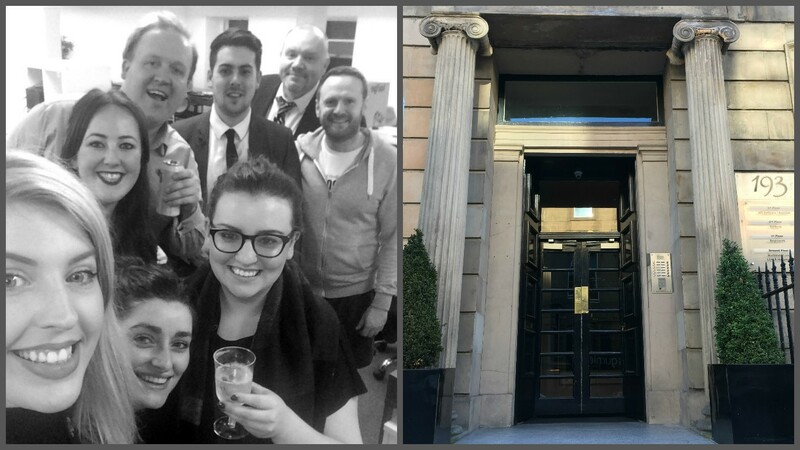 With turnover on track to reach projected targets, moving into a new, state of the art office with larger facilities means we can now progress with our future business plans including growing our core divisions and developing our current Nine Twenty team. 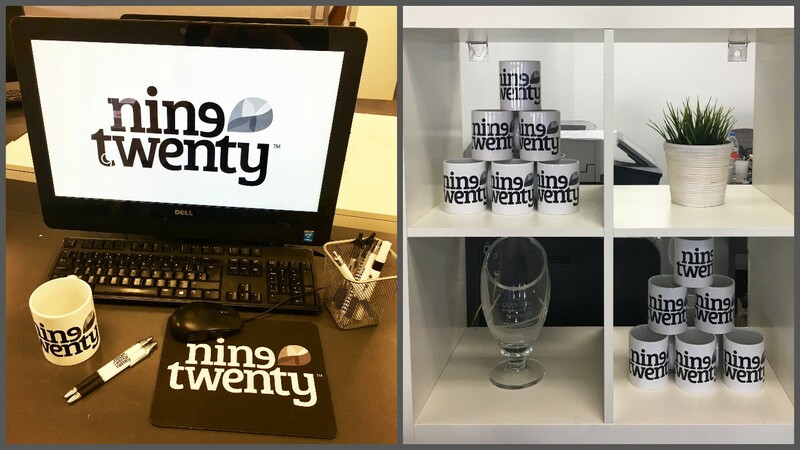 *Nine Twenty goodies in our new home!